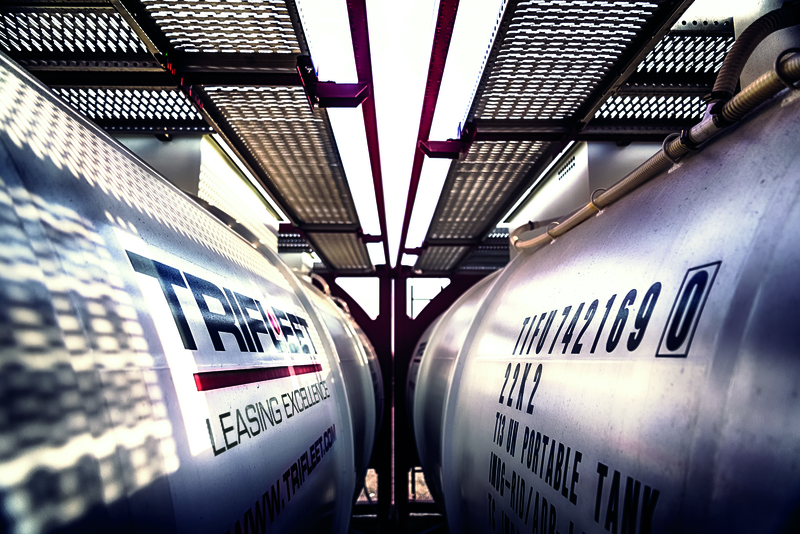 Trifleet is the first tank container lessor to offer new lightweight frame swap body tank containers. New swaps will reduce transport costs and environmental impact. 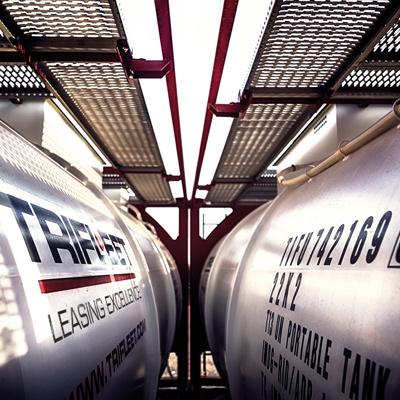 Today, Trifleet Leasing, the largest owner-managed tank container leasing company in the world, has added new lightweight frame swap body tank containers to its fleet. Trifleet is the first leasing company to offer these special swaps. 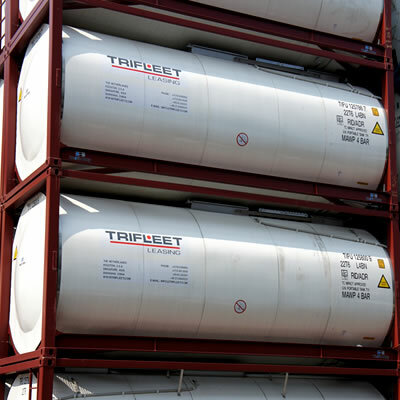 Within the coming 12 months Trifleet will add to the fleet a total of 45 lightweight swap tank containers; each of which have a volume of 35,000L and four sets of the new V-Aerofoil baffle inside. 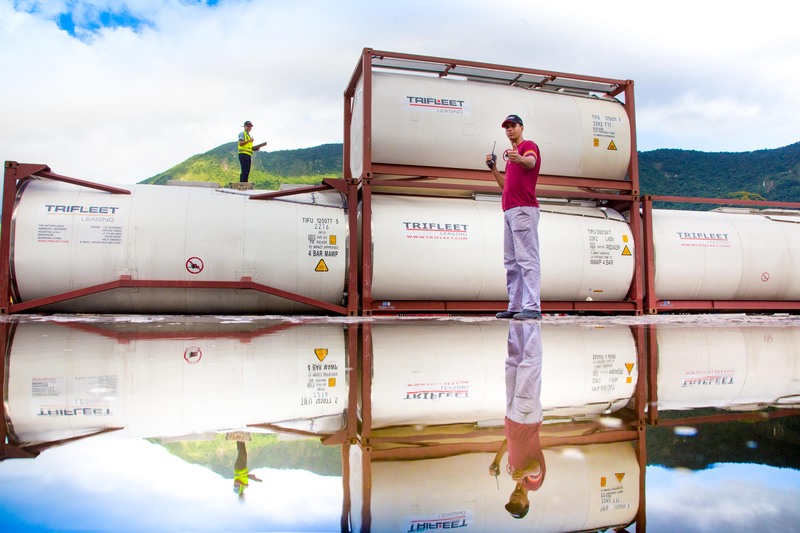 These new swap tank containers will lower transportation costs and can lead to a reduction in the amount of transport required. Less transport would have a positive influence on the environmental impact. The technical innovation of these swaps is found in the reduction in tare weight by a smart designed robust container frame, which is constructed in such a way that it only adds mass where and when needed for strength and leaves mass out where it is not required. In this way, the tare weight can be reduced by up to 10 percent for a swap body. The exact weight reduction per swap depends on size and extras. 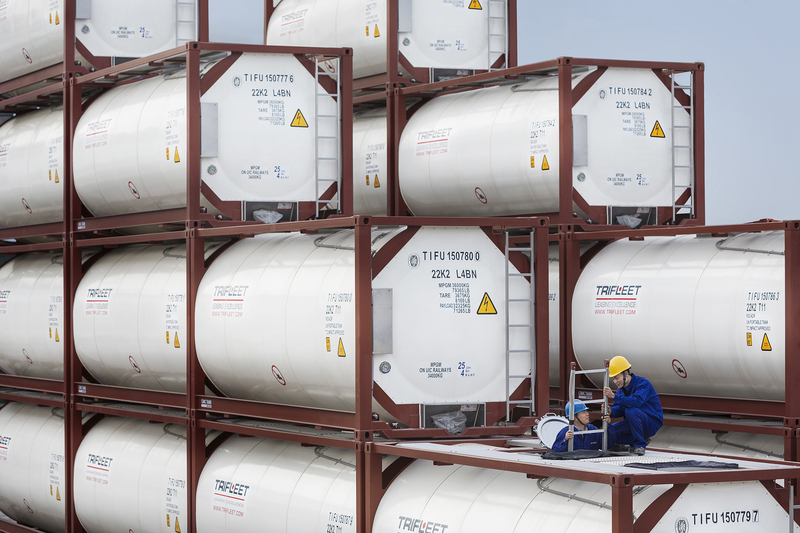 In general, swap tank containers are used as a cost-effective way to transport goods (short distance) via road, rail and sea; in particular for light cargoes of chemical and food grade companies in the European market. 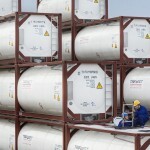 Interest in swap containers is also growing in China and the Middle East. 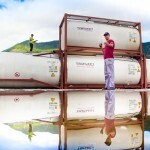 Compared to standard ISO tank containers, swap containers have bigger tanks and therefore offer more tank capacity. The new lightweight swaps offer even more pay load, resulting in more volume per transport and less transport costs per liter. With regards to environmental impact, the new swap tanks can lower the amount of transport necessary in the long run, and therefore reduce congestion and emission. 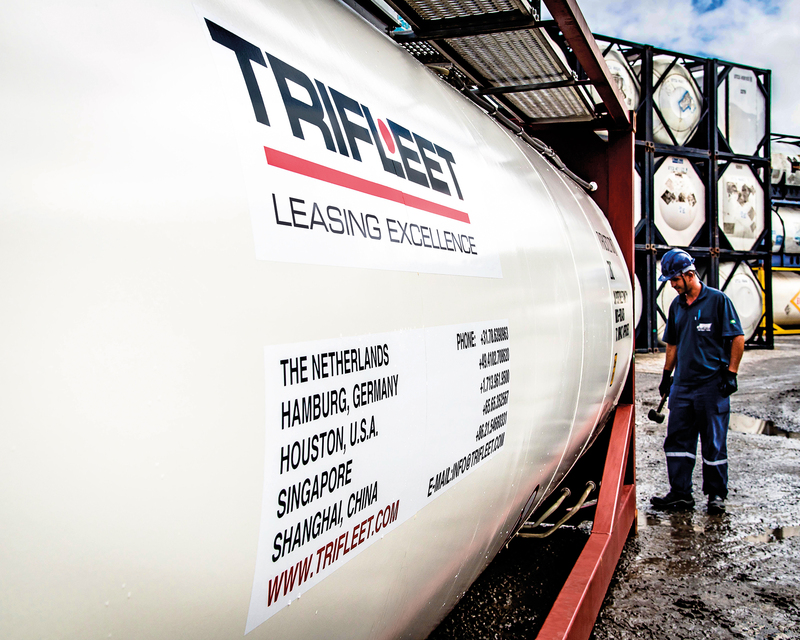 “At Trifleet Leasing, we are committed to providing innovative tank containers that are ideally suited to our customers’ requirements,” says Philip van Rooijen, Managing Director of Trifleet Leasing. 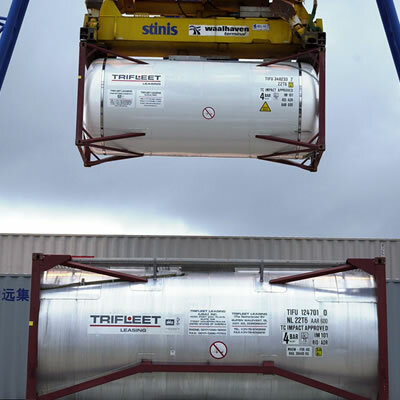 “We are now the first tank container lessor in the world to offer the new lightweight frame swap tank containers. 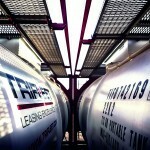 Not only will they reduce transportation costs for our customers, the swaps also allow companies to reduce the number of transports for the sake of the environment.” The process of engineering to save weight on swap tank containers is a difficult one, given the many rules and high-quality requirements regarding the lifetime of a tank. 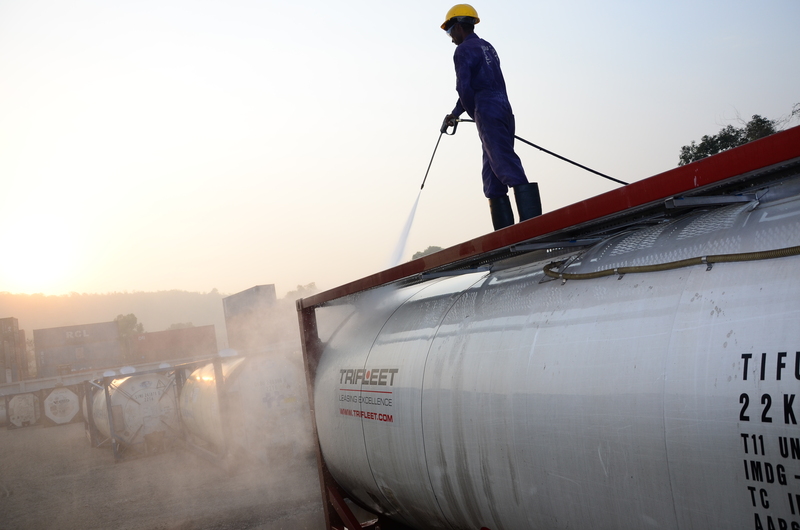 The new swap design is manufactured by Welfit Oddy in South Africa, a tank container manufacturer committed to continuous improvement and innovation. 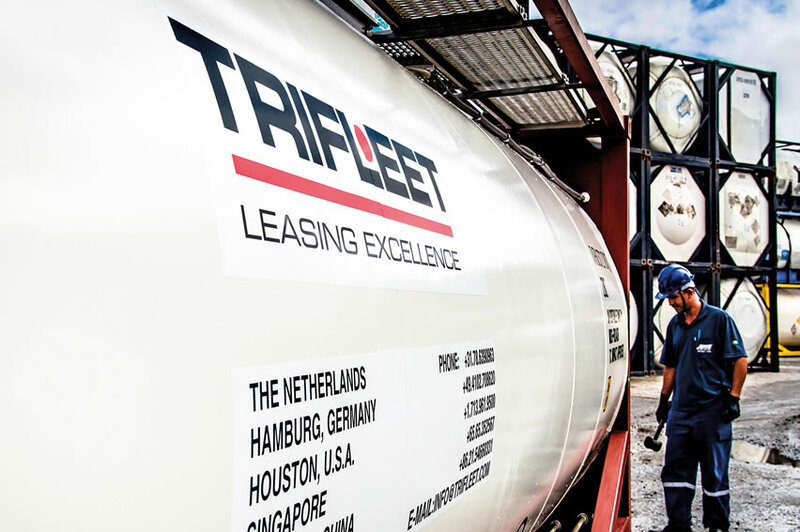 Trifleet Leasing is an exhibitor at the transport logistic show in Munich from May 5 to 8, 2015. 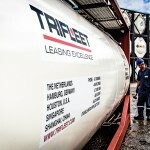 Media interested in Trifleet and its new lightweight swap tank containers can visit the company at the Tank Container Village (Hall B4, Stand 221/322, Cabin 34). 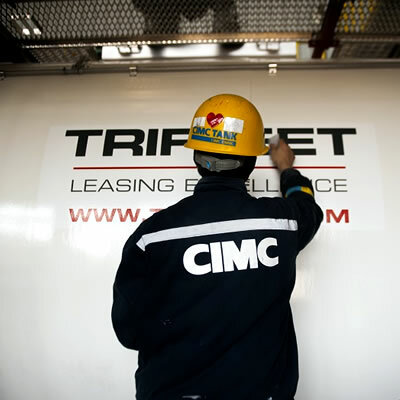 On May 5, Trifleet will celebrate its 25th anniversary by hosting a Welcome Reception at the ITCO Tank Container Village from 6pm to 8pm. Journalists, customers, suppliers and other partners are warmly invited to join.